Dubai: The UAE’s private sector had a rebound in its collective performance during January, with the month’s purchasing managers’ index showing a score of 56.3 after December’s rather disappointing 54. In fact, the January reading was the best in seven months, and helped along by new orders coming in and higher output. But business owners were looking to the immediate future with higher optimism. In fact, overall confidence at the end of January was among the highest since the PMI series began in April 2012. As many as 68 per cent of those polled believe their production will be higher in a year’s time. In fact, none of them believe their output in January of 2020 will be lower than levels now. But pressure continues to mount on business margins, with selling prices down for eight out of the last nine months. 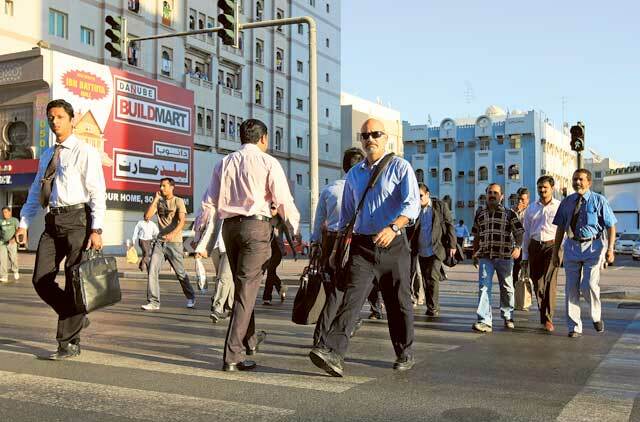 On the job creation front, fewer than 3 per cent of privately-owned firms reported an increase in their staff levels during January, and the focus remains on sustaining cost cuts, according to the Emirates NBD PMI data. As has been the case on a monthly basis throughout the past eight-and-a-half years, the UAE’s non-oil private sector companies increased their purchasing activity in January. But they are not going overboard with the additions - inventory levels were broadly unchanged as inputs were used to support output growth, the report adds.